For centuries people have grabbed something to eat wherever they happened to be. Maybe they bought a baked potato from a roving street peddler, got tamales from a lunch cart, or stopped at a stand for a hot dog. The places they got their food were usually not full-scale restaurants with waiters, complete meals, and sit-down service. The food and surroundings were often rudimentary. 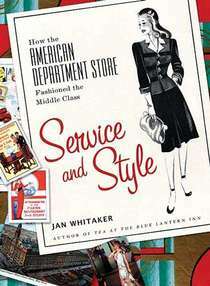 In the 20th century, and now, many catch-as-catch-can eateries were combined with other types of businesses. Gas stations are a prime example. But only once have I come across a lunchcounter installed inside the garage itself as shown here. Along with coffee and grub, it looks like customers could just grab a fanbelt off the wall at this homespun Arkansas café. 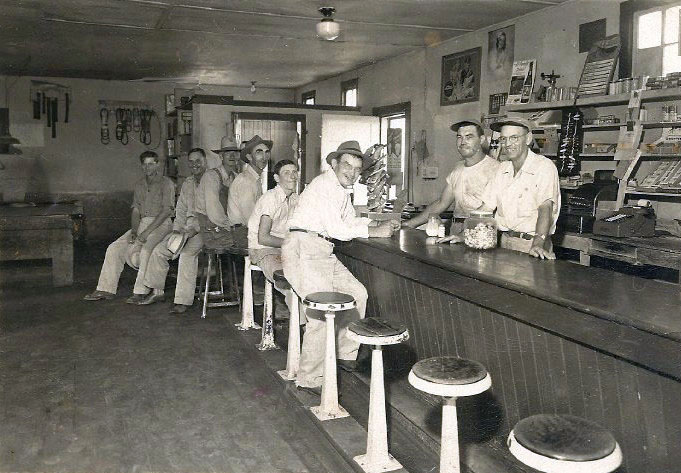 As was true of gas stations, eateries were often provided to serve people who stopped to take care of other chores, whether filling up their gas tank – or getting a haircut. 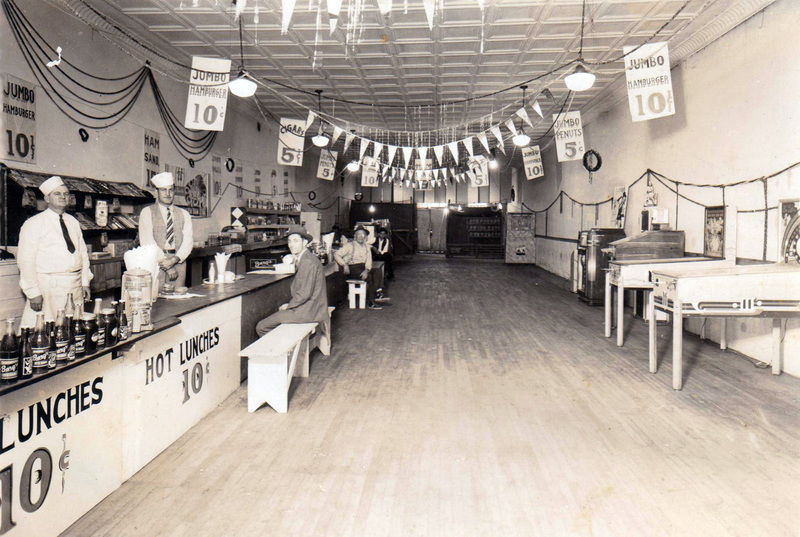 Combining a quick lunch stand with a barber shop was outlawed in Duluth MN in the 1920s, perhaps because customers were finding hairs in their soup? But I have to admit it was handy that the W-Bar-W Steak Ranch in Kennesaw GA was combined with a pawn shop in the 1960s. If hungry diners’ appetites exceeded their funds, they could pawn their watches. And certainly it was convenient to have your shoes shined while you ate. 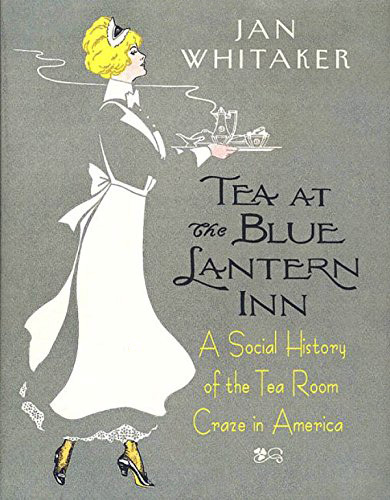 How about some tea or bouillon while you wait for the dentist to work on your teeth? 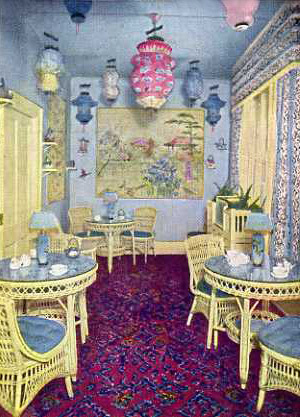 Unlike most other providers of refreshments, Dr. Arthur Cobb of Buffalo NY did not try to make money from his color-coordinated Japanese Tea Room. 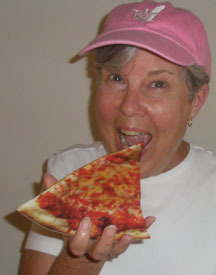 Of course it has always been common to combine places of amusement with opportunities to eat a bite. 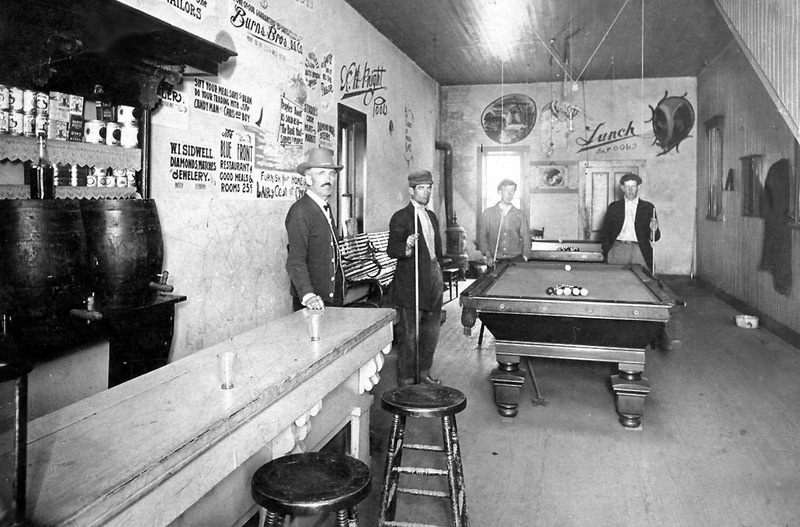 In the 1850s men looking for an evening of entertainment might go the Washington Hall Restaurant and Pistol Gallery. 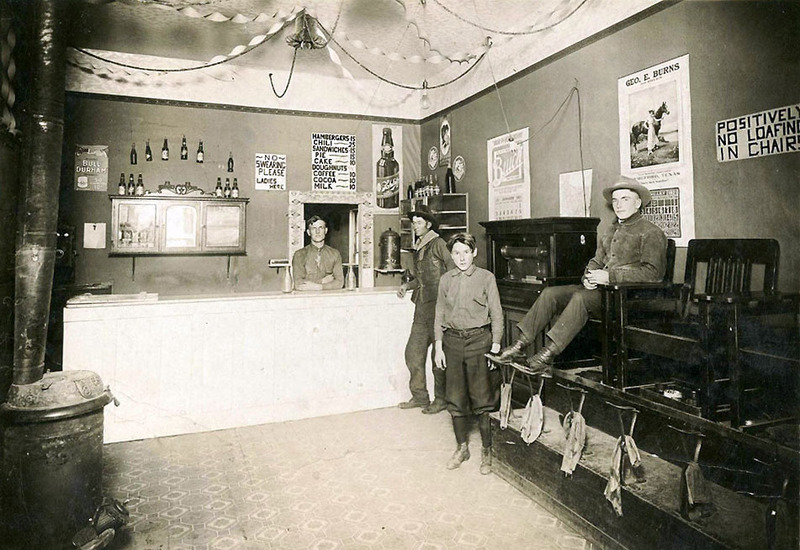 After consuming “Beverages and Edibles” guests could enjoy rifle and pistol practice upstairs. Given the “beverages,” it sounds like a recipe for disaster to me. 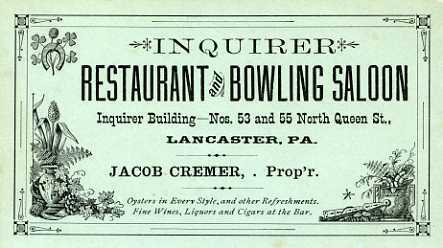 Bowling, pinball, and billiards were also frequently accompanied by eats as the following images show.